Christophe Girot sets out to chronicle the history of landscaping, drawing on all aspects of mankind’s creativity and ingenuity. 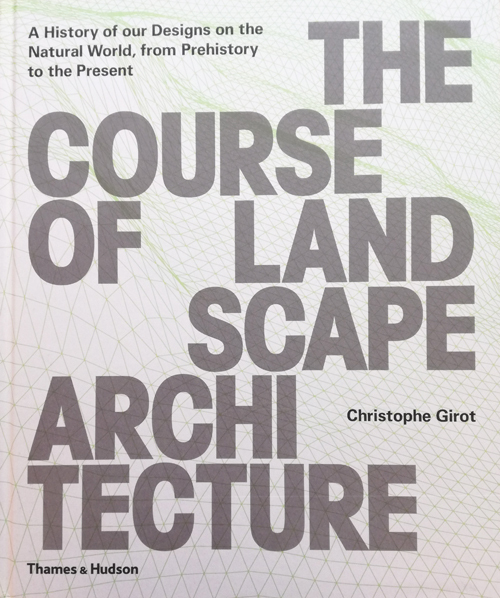 In twelve chapters, he brings together the key stories that have shaped our man-made landscapes. 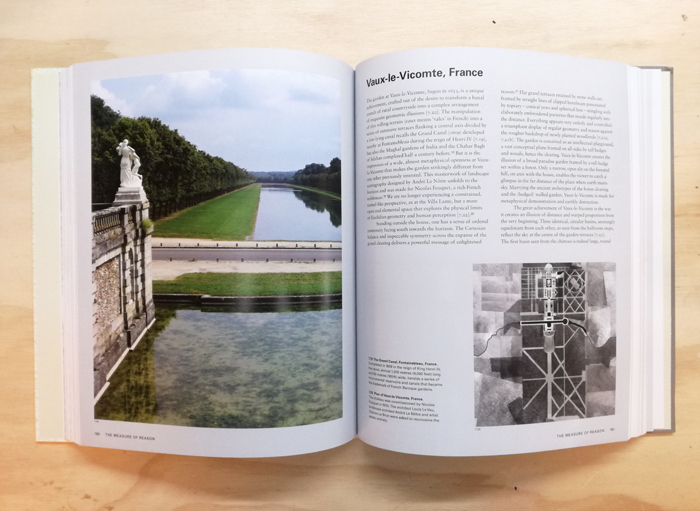 Each chapter consists of a thematic essay that ties together the central developments, as well as a case study illustrated with specially commissioned photographs and meticulously detailed 3D re–creations showing the featured site in its original context. In many ways the history of civilization is a history of humans’ relationship with nature. 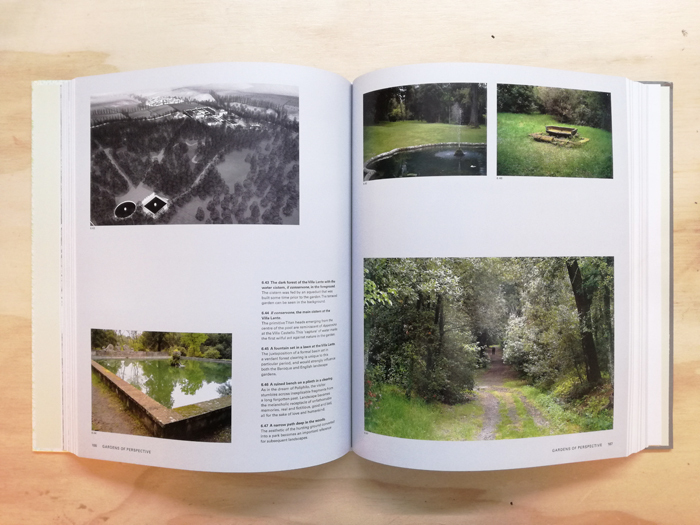 Starting from the dual inclination to clear land for cultivation and to enclose space for protection—the forest clearing and the walled garden—there emerges a vital and multifaceted narrative that describes our cultural relationship to, and dependence on, the landscape. The result of over two decades of teaching experience and academic research at one of the world’s leading universities, The Course of Landscape Architecture will reach international students and professionals. 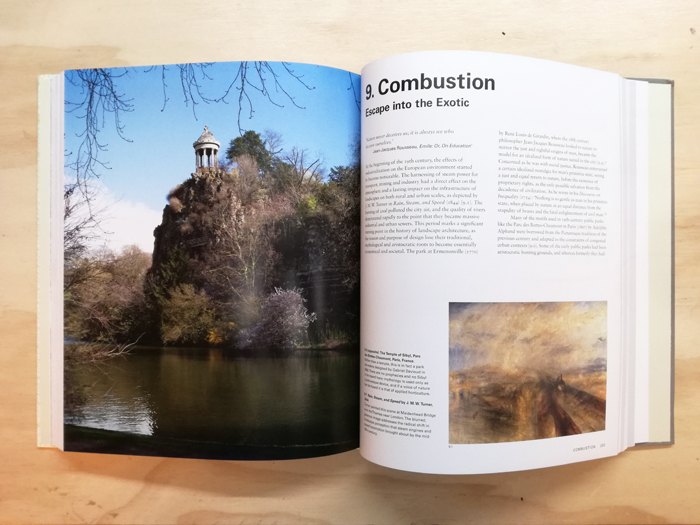 But its wealth of visual material, the wide range of its cultural references and the beauty of the landscapes it features will attract the interest of all who desire to enrich their understanding of how our landscapes have been formed, and how we relate to them.